The coding sequence of the synthetase has to be inserted into a linearized ONBY-Part. For example per Gibson Assembly of a gene synthesis with matching overahangs. It can be obtained by cloning the CDS in the linearized ONBY-part as shown in Figure 1. 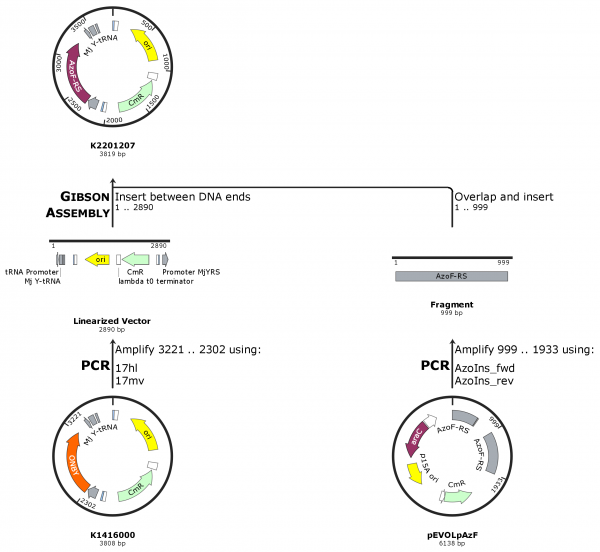 Figure 1: History of the plasmid construction of K2201207.